Boston College has secured funding for an Engineering, Manufacturing and Technology Centre. Engineering, Manufacturing and Technology (EMAT) Centre. The engineering centre will contribute to the local economy with both students and local employers reaping the benefits. It will act as a hub for local engineering, manufacturing and agri-tech businesses to create a partnership with the College to help train the engineers of the future in high-demand areas, upskill existing staff and provide resources for local businesses to use. Working with local schools and employers, staff at the EMAT centre are looking forward to producing future generations of engineers. Centre will create an industry-driven training facility that will stimulate growth and productivity across our key sectors. Boston College Principal Jo Maher said: “We are thrilled to work with the LEP to invest in our Boston campus and inspire the next generation of engineering talent.  "We have designed EMAT to become the centre of innovation in the area, producing highly skilled professionals who will benefit the local area and the wider economy. Craig Pygall, Construction Director at Woodhead Group, said: “The new Engineering, Manufacturing and Technology Centre will be a fantastic addition to Boston College and we are delighted to have been selected to deliver the scheme. 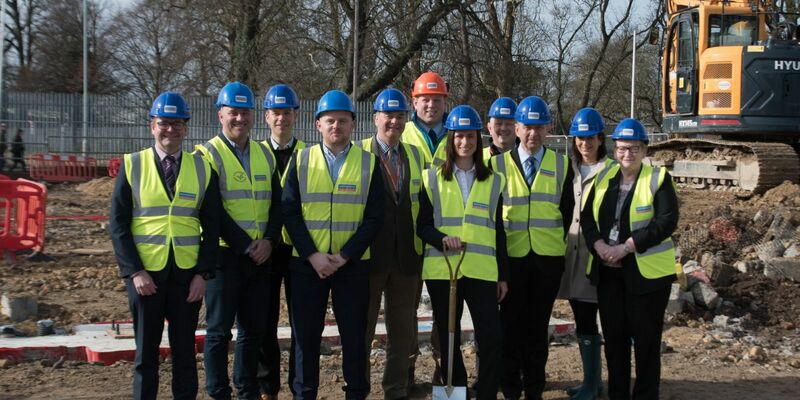 Woodhead Group started construction on the building, designed by CPMG Architects, last month and the first students are expected to be welcomed in October 2019.